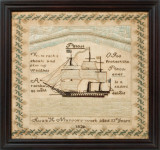 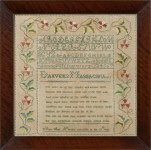 America's leading antique sampler and needlework dealer--established in 1947. 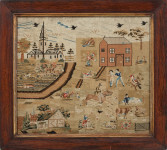 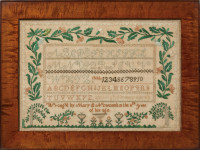 Specialists in Eighteenth and Nineteenth Century samplers and needlework with a Forbes "Best of the Web" award-winning web site with excellent images, specific descriptions, genealogy, and social history. 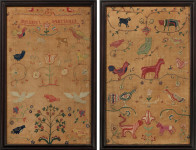 Well-respected in the field, Amy Finkel is always actively buying and selling. 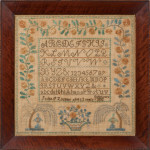 For inventory other than samplers and needlework, please visit our store on 1st Dibs: mfinkelanddaughter.1stDibs.com.